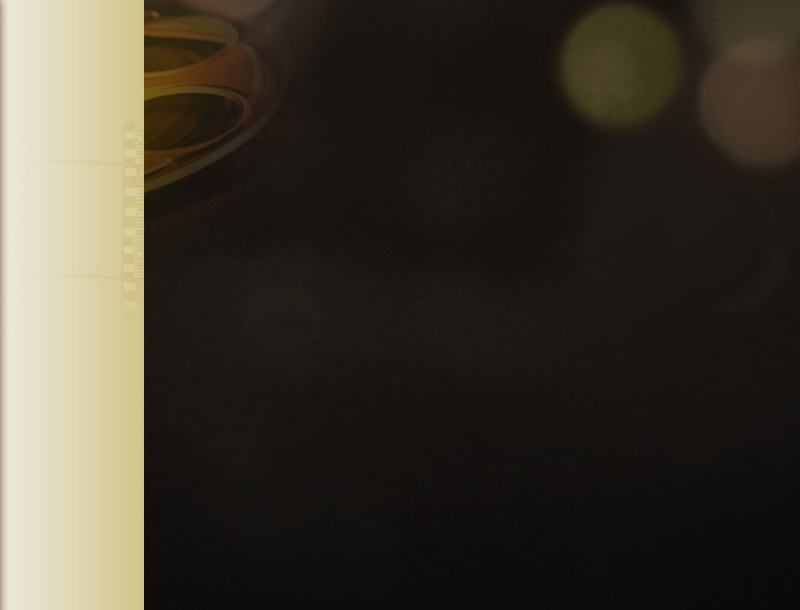 The 38th Hong Kong Film Awards Presentation Ceremony will take place on 14 April, 2019 (Sun) at the Hong Kong Cultural Centre. The designated official live broadcasters include: ViuTV Channel 99, STAR Chinese Movies (SCM), RTHK Channel 2 and TFI will broadcast the evening’s programme to audience around the world. During the press conference, there will be the announcement of the presentation ceremony’s theme, the nominations in a total of 19 categories, “Caring Partner”, as well as the sponsor of all the categories. During the press conference, Hong Kong Film Awards Association (HKFAA) Chairman, Board of Directors Mr. Derek Yee Tung Sing mentioned, for those professionals that participate in the filming industry, persistency and passion are the two key elements for producing of outstanding films and that is why “Keep Rolling” is chosen as the theme for this year’s ceremony. The theme implicated those who are working in the industry should carry the passion on their works to overcome any difficulties so as to continue “Keep Rolling”, bringing freshness and creativeness to audiences. Chairman Yee made special mention of this year’s voter turnover – 66.44% in the first round of polling as verified by certified public accountant. He also took the opportunity to thank voters in the film sector for their enthusiasm over the years. 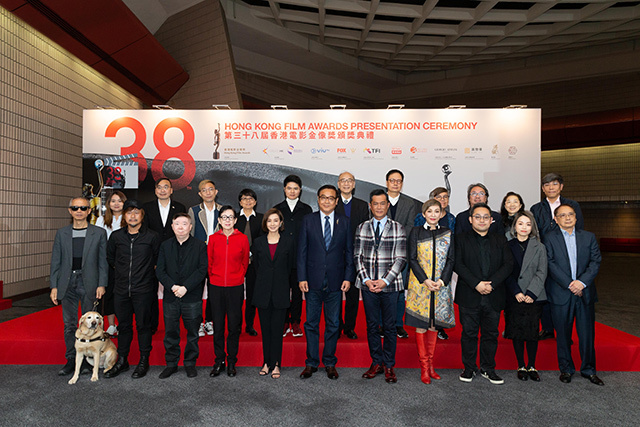 Winners of the Best Actor and Actress for the 37th Hong Kong Film Awards Mr. Louis Koo Tin Lok and Ms. Teresa Mo Shun Kwan announced the nominees of the 19 categories, during the press conference (Link to full list) . Last year, HKFAA started a new programme “Caring Partner” collaborating with Hong Kong Alliance for Rare Diseases (HKARD). By using HKFAA as a platform to promote and strengthen community awareness of rare diseases, HKARD is able to gain support from the public. Mr. Louis Koo expressed that it was an honor to be the first ambassador of “Caring Partner”. Upon the appointment, Mr. Koo together with several actors and directors had shot the first promotion video as well as accompanied several patients and their caregivers to walk along the red carpet. During the past year, Ms. Sammi Cheng, Mr. Aaron Kwok and Ms. Teresa Mo had appeared at HKARD’s events respectively. HKFAA has assisted Hong Kong Angelman Syndrome Foundation to line up with Hong Kong Box Office Limited to promote the “Caring Tickets” project which encourages disabled viewers to watch films at the cinemas. HKARD also borrowed the animated materials from the special issue of the award ceremony for promotion. Chairman of the HKARD Mr. K. P. Tsang expressed his heartfelt gratitude to HKFAA for choosing HKARD as the first partner organization of “Caring Partner” and the achievements of the past year. This year, “Caring Partner” will cooperate with the charity organization Alliance for Children Development Rights (ACDR), aiming to increase the awareness to the problems faced by grassroots children. “Caring Partner” has invited the director of the film “Little Big Master”, Mr. Adrian Kwan Shun Fai to produce a series of promotional short films entitled “Little Big Dreams”, so that children in need can realize their dreams and in turn strengthening their self-confidence to break through themselves. Ms. Teresa Mo, who participated in the short film hope that, those with better background will have more tolerance, understanding and support for the students in the grassroots family after watching the film. The HKFAA extends gratitude to Create Hong Kong and the Film Development Fund for their continued funding of this year’s award presentation ceremony and providing a subsidy of HK$100,000 to winner of the Best New Director. The HKFAA would also like to thanks the Leisure and Cultural Services Department as the Venue Sponsor. Besides, this year’s sponsors include: Official Sponsor of Fragrances and Beauty - Giorgio Armani Beauty, Official Sponsor of Limousine Service – Club ZFU and Dazzling Sponsor - Puyi Optical which fully support the ceremony in all aspects. Also announced at today’s press conference was the result of the annual Theme Poster Competition. The Champion is Liu Kai Hei, Anson from PolyU Hong Kong Community College; 1st runner up is Li Po Yi from CO1 School of Visual Arts; 2nd runner up is Wong Huen Ling, Jolie from CO1 School of Visual Arts. The champion’s work will be printed as the official poster of the event.